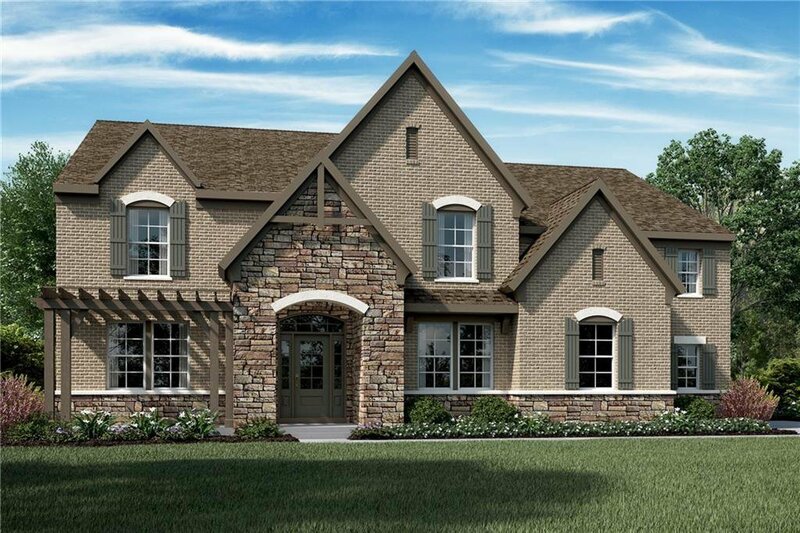 Stunning new Paxton English Elegance plan by Fischer Homes in the beautiful community of Piper Glen featuring all the quality and craftsmanship you've come to expect from Fischer Homes. Listing courtesy of Hms Real Estate, Llc. Selling Office: eXp Realty, LLC.